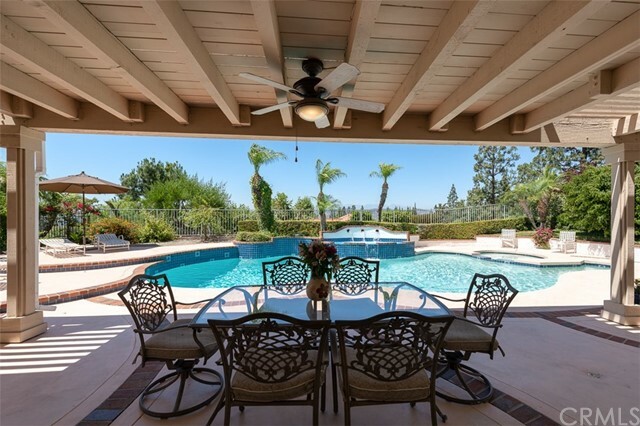 Resort living in anaheim hills! 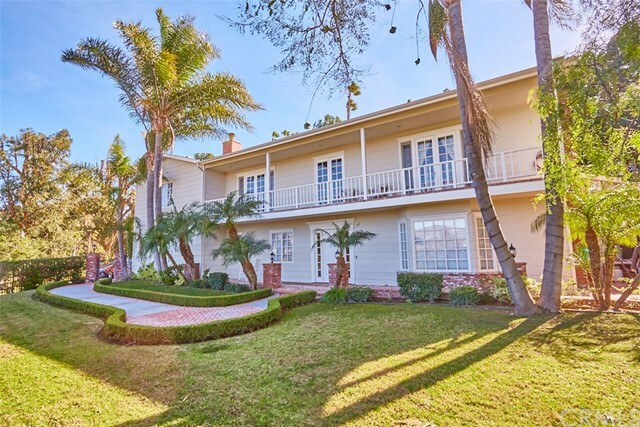 Welcome home to this spacious retreat in the popular and highly sought after neighborhood. "hunters pointe. " enjoy your own private swimming pool amid the sweeping treetop views of our local scenic mountains. You will look forward to seeing the countless. Breathtaking. California sunsets. 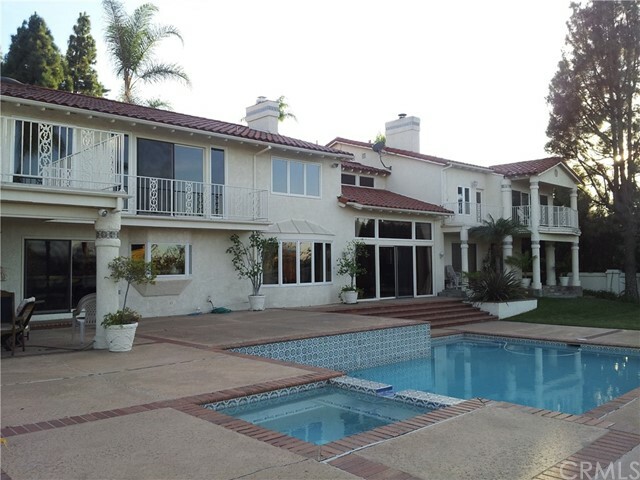 Spread out in this spacious anaheim hills home and make it your own. The master suite balcony has been positioned to take full advantage of your spectacular views. The large master bathroom has dual sinks, a free-standing tub, and shower enclosure. All five bedrooms are located upstairs in this beautiful home. You can make this home your very own entertainer's delight. 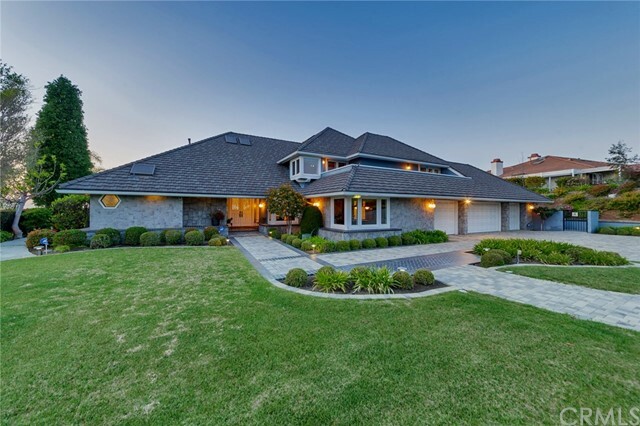 This exceptionally stunning home is a must see! You are just minutes away from walnut creek reservoir, which is convenient for taking your dog for walks or simply exploring nature’s beauty with the family.